Update: After the Los Angeles Airport Police determined the reports were a false alarm, the ground stop was lifted around 10 p.m. PT. 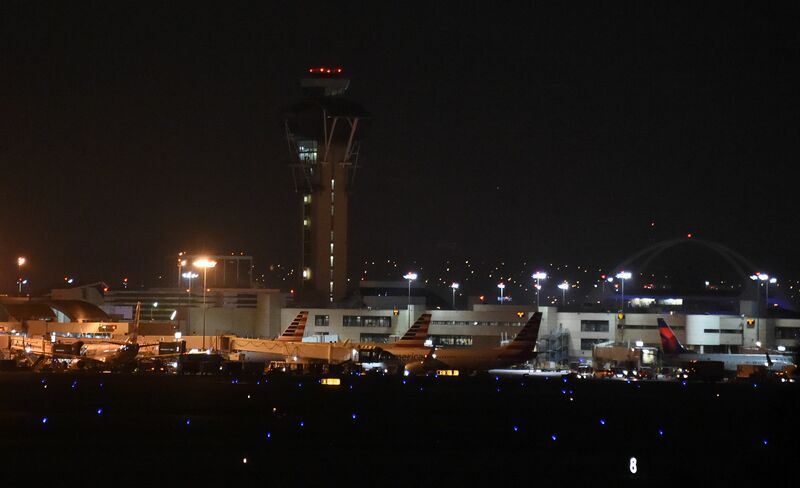 On Sunday evening, reports of gunshots in Los Angeles International Airport resulted in a ground stop, according to the Federal Aviation Administration's website. Los Angeles' CW affiliate KTLA 5 reported that the gunshots had not been confirmed by the L.A. Police Department, although entrances to the airport had been blocked. Later, the LAPD confirmed good news: the shots had been only "loud noises" and there had been no injuries. Throughout the scare, the airport itself provided minute-by-minute updates for both travelers and their loved ones via social media. Around 9:30 p.m. PT, it tweeted that the "Upper/Departures and Lower/Arrivals levels of Central Terminal Area" were closed and advised that anyone planning to fly into the airport in the upcoming hours check with their airlines for any possible delays. The L.A. Airport Police Department went on to post a tweet asking that travelers remain calm, stating that reports of the allegedly active shooter remained unconfirmed. However, they still continued investigating the scene to determine whether or not the claims were a false alarm. In a statement to CBS News, they said the reports came from two separate callers just moments earlier. Still, sections of the airport were evacuated as a safety precaution while police searched the premises. Travelers were led out onto the tarmac, where they waited for any updates on the situation, CBS News reported. Travelers posted videos of the evacuation on social media, providing real-time updates on the scenario of undetermined significance. Tweets mentioning "Terminal 7" seemed to suggest that was the area being evacuated. However, others reported having been evacuated from Terminals 8 and 4, as well. Ultimately, the reports of the alleged active shooter at LAX amounted to a false alarm, similarly to the reports from John F. Kennedy International Airport about two weeks prior. Still, travelers should contact their airlines, as flights are likely still being affected.